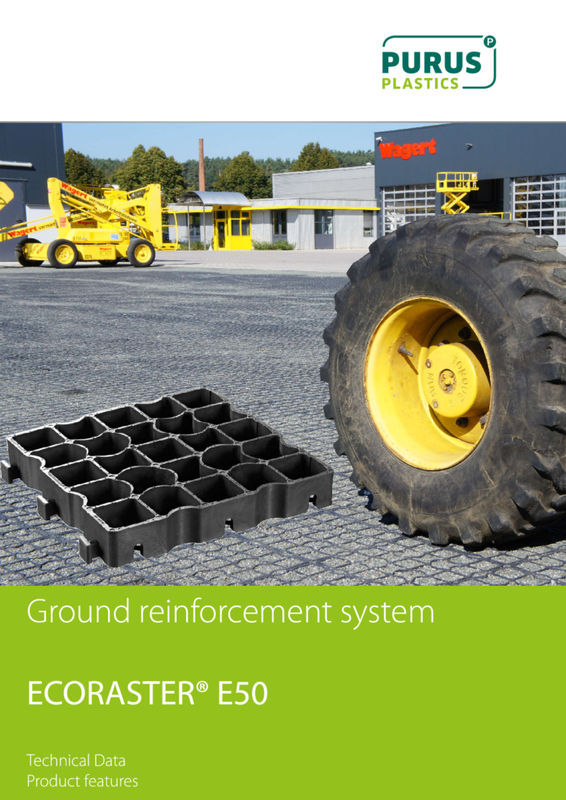 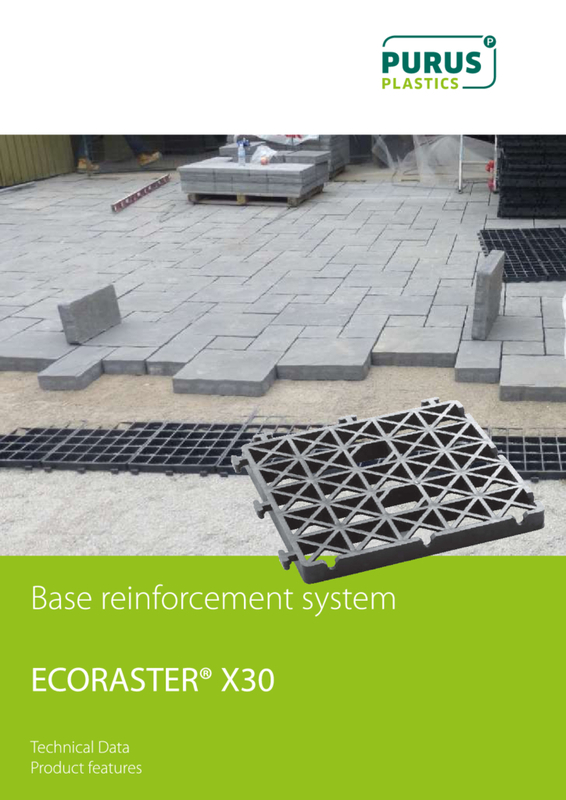 LID Permeable Paving is proud to sell the Ecoraster line of products. 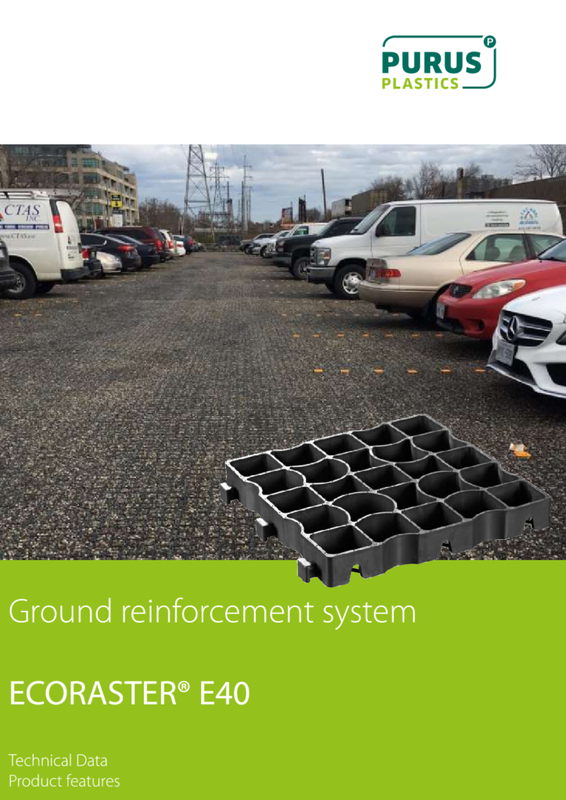 Ecoraster is a world-class permeable paving solution designed in Germany and manufactured in Ontario by Purus North America. 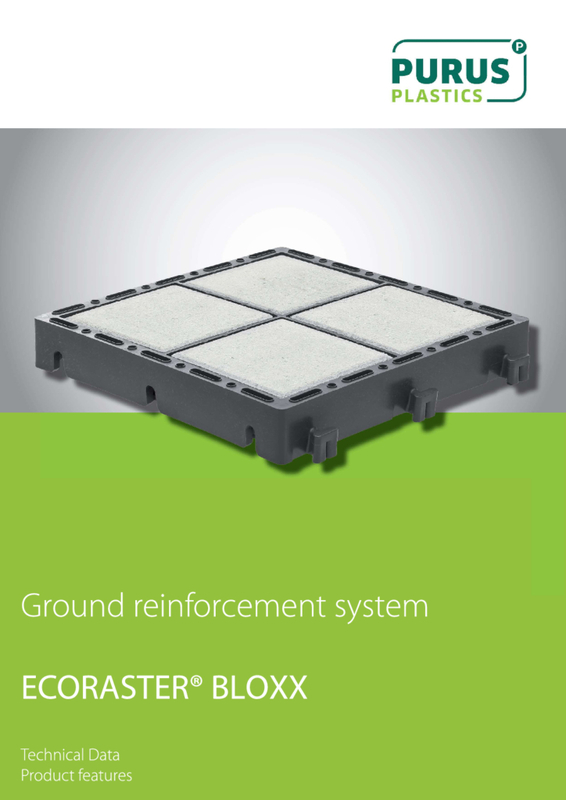 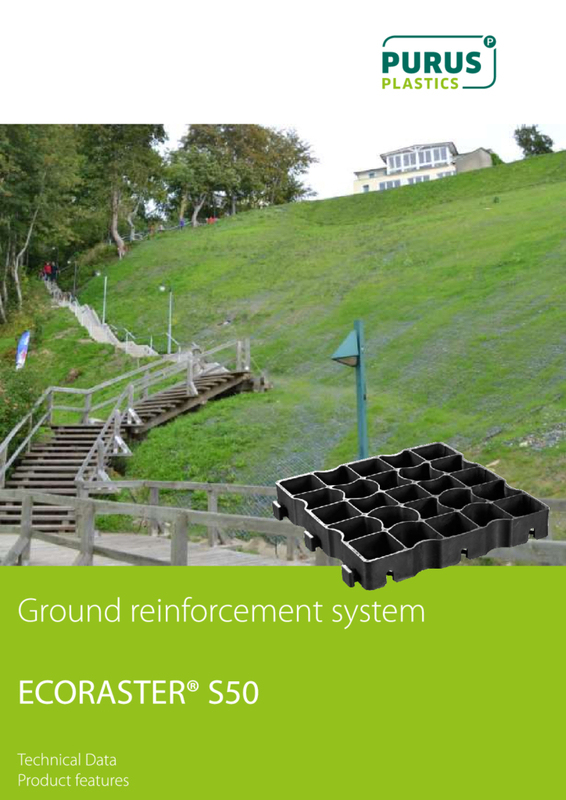 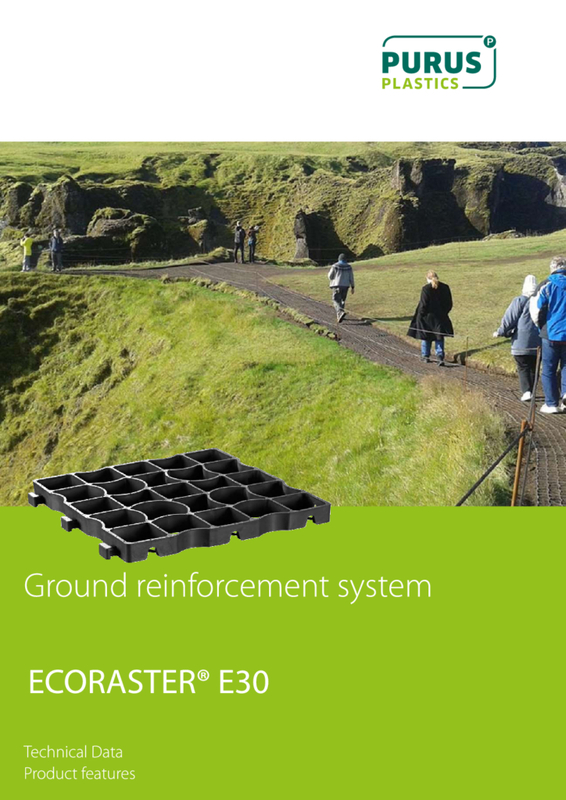 Ecoraster is made from 100% recycled post-consumer waste and comes backed with a 20 year Manufacturer warranty.